Bad Blood Won Best Music Video at The Grammys – What About My Parody Video? The holidays are fast approaching and what better way to spend them than with the biggest hot messes in Hollywood? Welcome to a special Key of Awesome Christmas Parody Spectacular! Oh what joy it is to play both Ke$ha and Taylor Swift! T Swift 2.0 is back!! The masterminds at Barely Political/Key of Awesome brought me in to take on the impossible: parody a video that’s already a parody. Yep, we took on Taylor Swift’s massive hit Shake It Off, and the results are above. 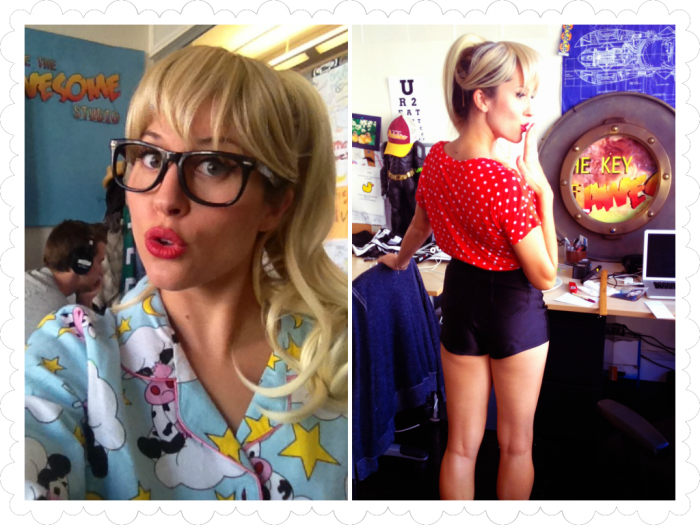 My alter ego – Ke$ha 2.0 – is back!